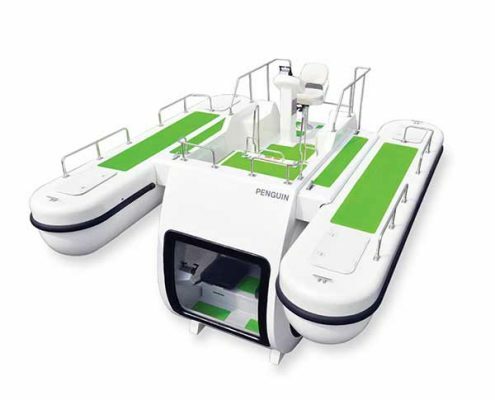 PENGUIN is a semi submarine boat that provides various content. 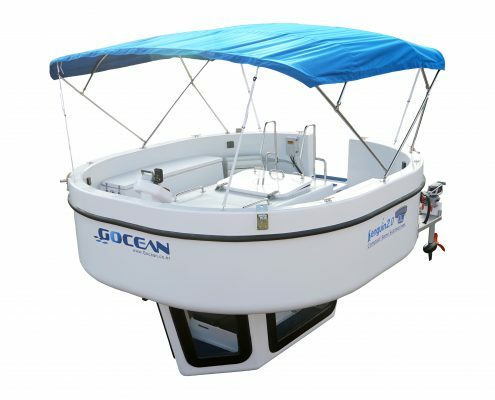 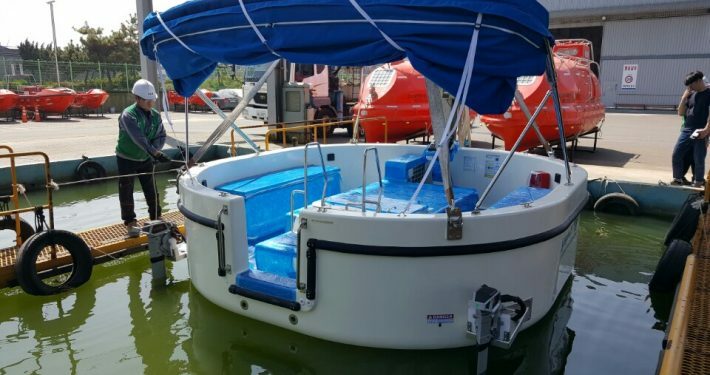 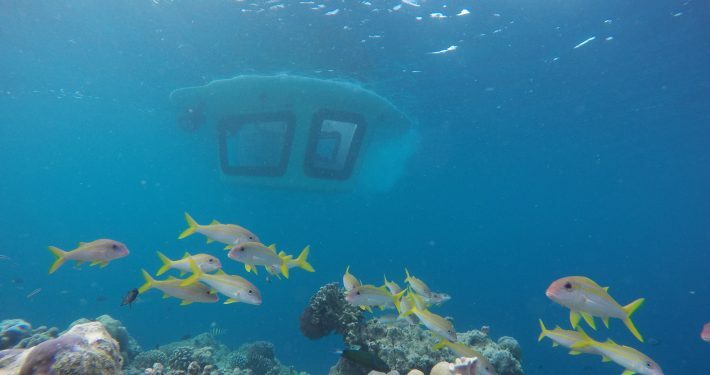 It is equipped with a wide deck at the top and a cabin for underwater viewing. 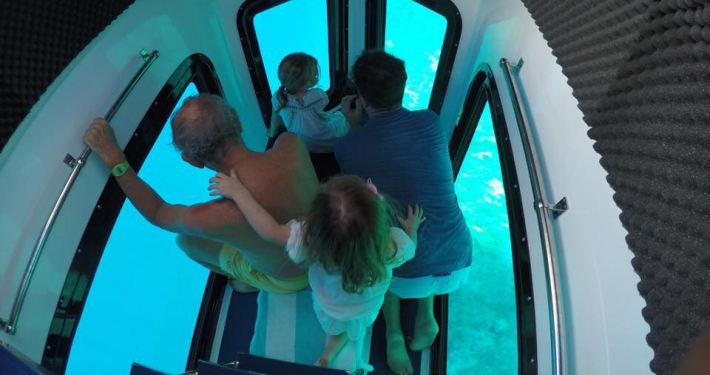 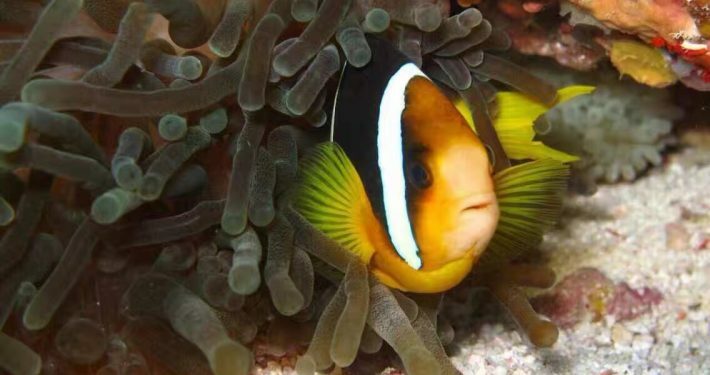 PENGUIN is the easiest way to explore under the sea, even for those who don’t want to swim. 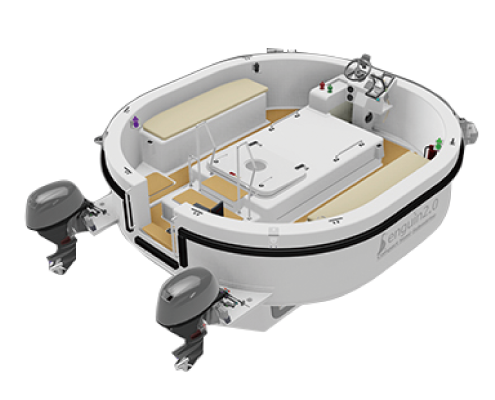 PENGUIN’s environmentally-friendly electric system helps preserve marine ecosystems without producing any pollution. 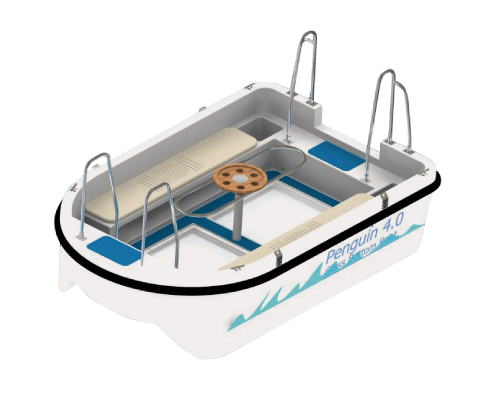 PENGUIN is CE certificated by Lloyd’s Register and has been built safely with the technology and know-how of a company specialized in building lifeboats for 45 years.